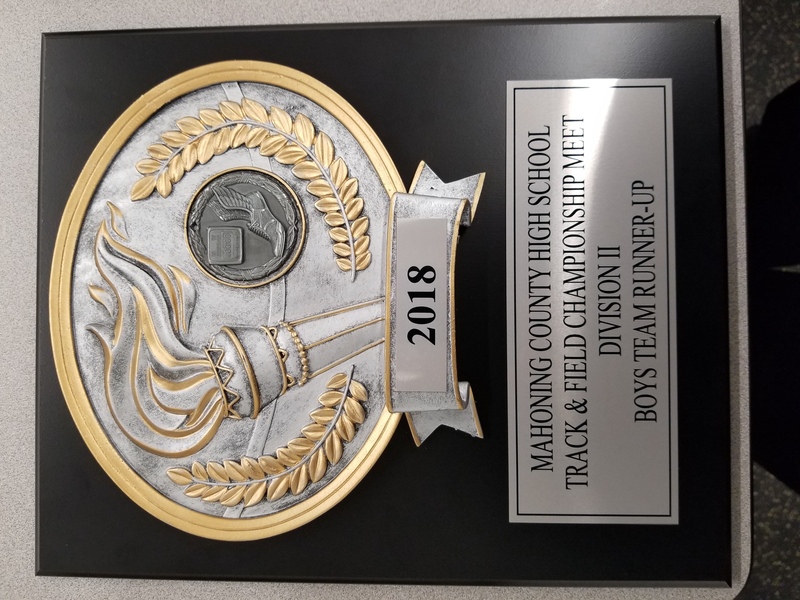 The Tigers Track team traveled to Austintown Fitch High School to compete in the 105th Mahoning County Track & Field Championships. For the 4th year in a row the Tigers finished as the runners up with a total of 112.5 points scored. The boys scored points in 15 of 16 events.